Mt Ruapehu in Tongariro National Park boasts over one thousand hectares of skiable terrain. With slopes for all ages and abilities, you’re sure to find exactly what you’re looking for, be it a fun family holiday, or a thrilling adventure expedition. Mount Ruapehu is an active volcano, right in the heart of New Zealand’s north island. If it looks familiar, then you may know it by another name; Mt Doom. This is the spot Peter Jackson chose for his iconic Lord of the Rings Trilogy. Ruapehu is the largest active volcano in New Zealand, with its most recent eruption less than a decade ago, in Sept 2007. Don’t worry though – experts are monitoring the seismic activity daily and can predict well in advance when an eruption is likely! 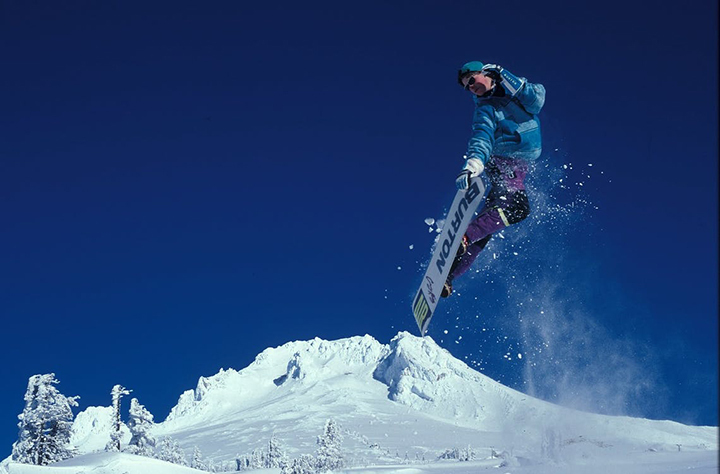 Ruapehu is home to New Zealand’s largest ski resort, incorporating two ski fields- Whakapapa and Turoa. A third, smaller field, Tukino, is located on the eastern slope of Mt Ruapehu. Tukino is a club ski field, operated and maintained by club members, however it is still open to the public. On the north-western slopes of Mt Ruapehu is Whakapapa, New Zealand’s largest ski area. Incorporating more than 65 trails across 1050 hectares, Whakapapa has been entertaining guests from all over the world for decades. Separated from the rest of the ski field in its own little valley lies Happy Valley. This beginners area is considered the best in the country, and is perfect for those who are skiing for the first time, especially children. The Whakapapa ski field is divided up as 25% beginner, 50% intermediate and 25% advanced, so there’s plenty of options for everyone, no matter what level they’re at. On the south-western slopes of Mt Ruapehu you’ll find Turoa ski field. It also has its own beginners area, but people come to Turoa for New Zealand’s highest chairlift, offering a massive 722m of vertical descent. Turoa’s beginner area has a 120 metre carpet lift, which is like a moving walkway you find in ariports. It’s easy to use and perfect to make your way up the gentle slope before skiing back down. For anyone not skiing, the Alpine Chalet is nearby, where you can sit with a hot chocolate and watch the world go by. Whether it’s your first time skiing, or you’re an old pro, Mt Ruapehu offers ski packages for everyone. 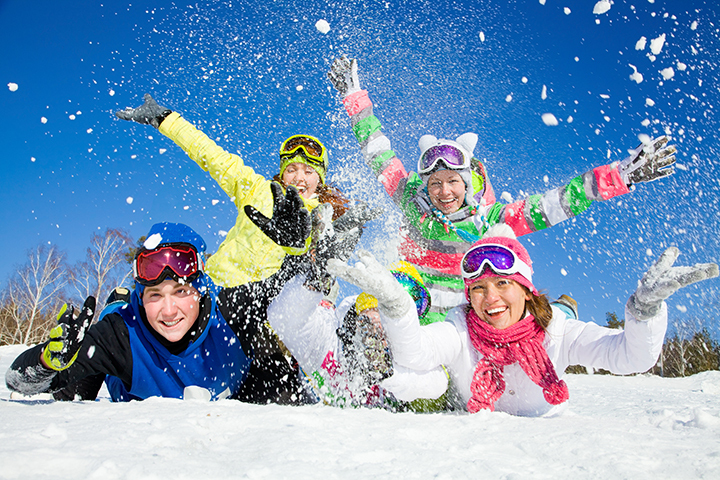 All include lift passes, rental equipment and a group session. Pre-booking isn’t necessary, simply turn up on the day, buy from the ticket office and away you go! Skiing for the first time can be quite daunting, and if you’ve never tried it before, then this is the package for you. In a safe environment, you’ll learn how to use equipment safely, how to start and (more importantly) stop, building up your confidence until you’re ready to go it alone. Full day passes for adults cost $120, with kids $95. If you’ve mastered the whole “stopping and starting” thing, then the Next Step Package is the next challenge. Continue building your confidence, learning how to control speed and make turns. Spend the morning with those of a similar ability, and then, if you’re feeling confident enough by the afternoon, jump on the chair lift and head on up to the beginner area. If you’ve got a bit of experience and fancy a proper ski run, then the Step Up Package is for you. 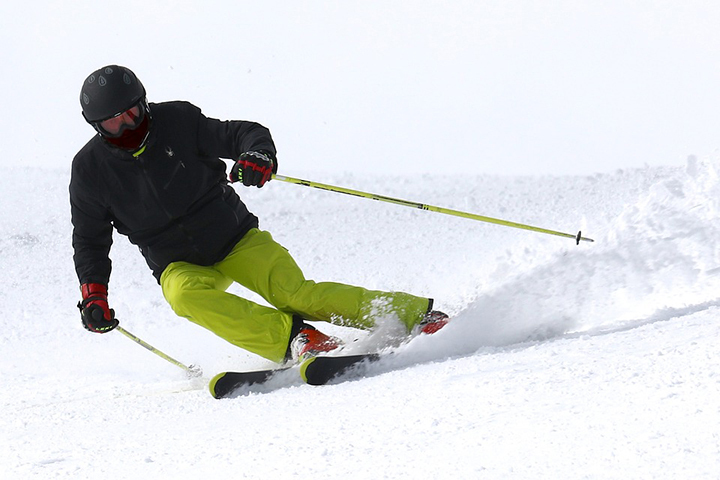 A full day access to the lower mountain is included, and the session will show you how to link turns, building confidence in your speed and skill. Full day passes for adults cost $140, with kids $110. For those who have been there and done that, the Explorer Package is available. A full day pass to all lifts, including the upper mountain, allows you to go do your own thing. A session is available if you still like a refresher, and you’ll be grouped with those of a similar experience and ability. Full day passes for adults cost $160, with kids $120. Simply the best way to learn to ski, this 3 days package starts you off slowly and has you filled with confidence and ability by the end of the third day. Day one is designed for those who have never skied before, day two takes it to the next level allowing you to build your confidence with turning and speed, and on day three you’ll be ready for the lower mountain. The 4 day package is the same as the 3 day one above, but that extra day makes all the difference. Day four is all about you having the confidence to tackle the upper mountain, and after 3 days of intense skiing, you’ll feel like a pro! Come and experience some of the world’s best skiing and snowboarding here at National Park. The Whakapapa ski field only a 15 minute drive from The Park Hotel, making it easy to get going in the morning, and then get back to relax by a nice open fire. Ski season starts in June with the opening of Happy Valley and the lower mountain at Whakapapa, with the upper mountain and Turoa opening on July 1st. The fields should be open until 23rd October. If you’re not a skier and would just like to take in the beautiful views of the Tongariro National Park, then sightseeing chairlift passes are also available. 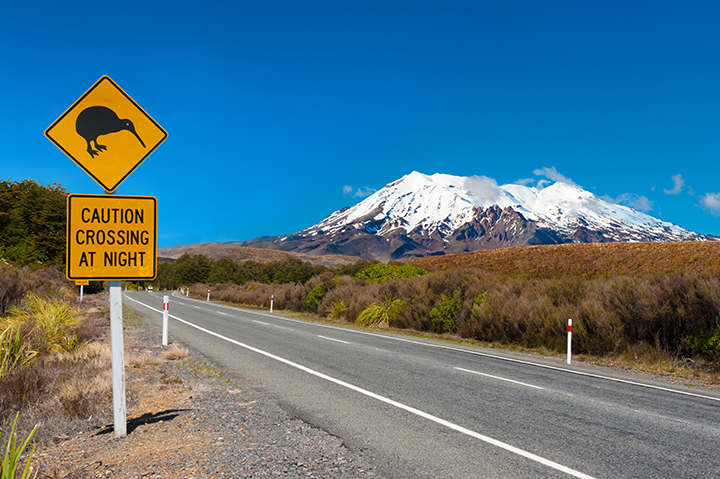 Even if skiing isn’t your thing, there are plenty of other things to do, including the world famous Tongariro Alpine Crossing. Contact us today if you would like to know more about ski season, or the accommodation packages we offer. Our friendly and helpful staff will be happy to answer any questions you may have. Or you can go right ahead and search by date and room type and book here.